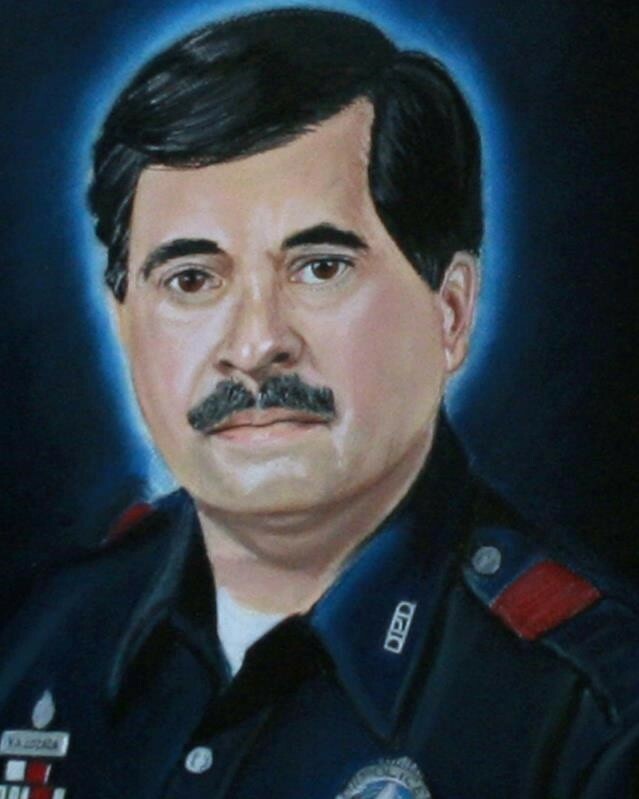 Senior Corporal Victor Antonio Lozada, Sr. The motorcade was traveling on Houston Street when Corporal Lozada's motorcycle struck a curb and crashed. He was transported to Methodist Central Hospital where he succumbed to his injuries. 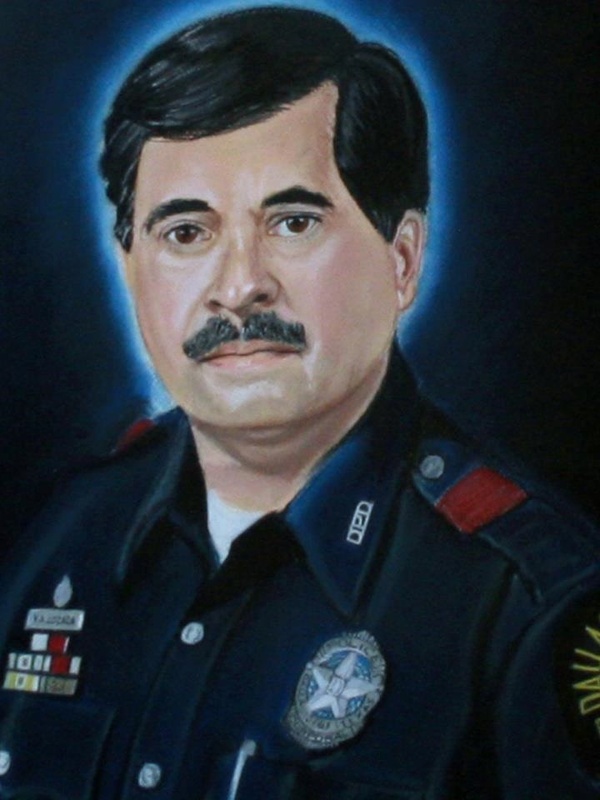 Corporal Lozada had served with the Dallas Police Department for 20 years. He is survived by his wife, four children, mother, and six siblings. Mr Lowrider police officer! You are still missed!